Elevate Your Business & Inspire Your Team! Jill Gwen Consulting is here to help uplift your company to new heights! 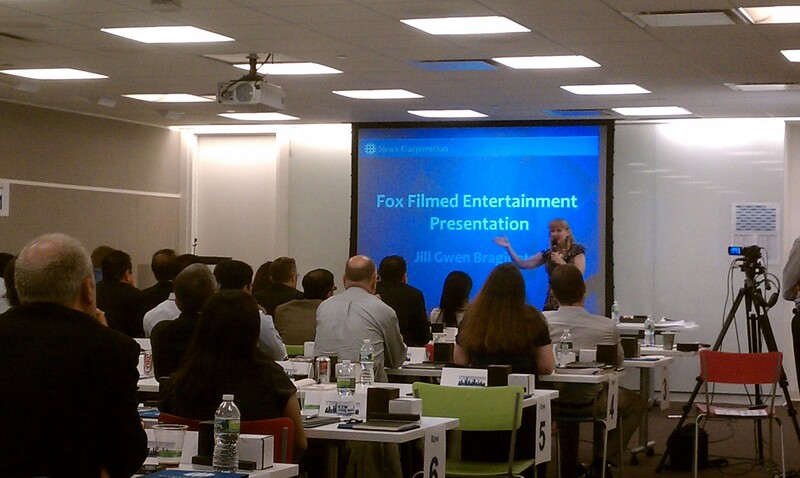 Jill Gwen is an accomplished and optimistic financial executive with a unique background in the filmed entertainment industry. 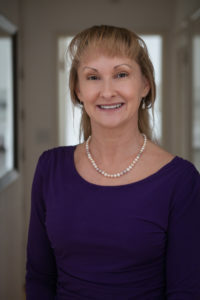 With her 30 years of leadership and expertise, Jill can assess the overall health of your company and provide financial and operational analysis and guidance. Her financial planning, budgeting and forecasting skills can optimize short-term and long-term needs. Contact Jill Gwen Consulting to help your business reach its goals and achieve greater success! 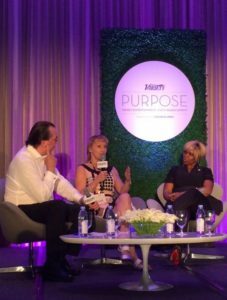 Jill Gwen is an inspirational and motivational speaker who has appeared at many international film festivals, industry conferences, company retreats and universities. She is recognized industry-wide for her uplifting and engaging speaking appearances that encourage and inspire others, whether addressing a 1,000 person conference or an intimate local company gathering. Tap into her energy to boost your business with a keynote speech! Jill Gwen is a guest lecturer at colleges and universities who is dedicated to serve and uplift as many students as possible. She is happy to share her experience and knowledge of the filmed entertainment industry, as well as offer her insights and encourage others along their specific career paths. If you or your students are interested in finance, production, marketing or distribution of motion pictures, or about overseeing an industry-leading global company, give us a call and have Jill come visit your class! Jill Gwen has been the Senior Vice President and Head of Finance & Operations of Fox Searchlight Pictures for the past 20 years, since its inception. Positioned as a key executive, she helped build this start-up company into a leading independent art house studio in the filmed entertainment industry. She oversaw the release of 161 films, earning $5.1 billion in worldwide box office, and accomplishing 79 Golden Globe nominations with 19 wins and 93 Academy Award nominations with 25 wins. Highlights include "Birdman," "12 Years A Slave," "Slumdog Millionaire," "Black Swan," "The Best Exotic Marigold Hotel," "Juno," "Little Miss Sushine," "Sideways," and "The Full Monty." Jill is a transformative and forward-thinking Senior Financial Operations Executive with a proven track record in production, development, acquisitions, marketing, distribution, term deals, restructurings, deal analysis, P&L modeling, budget governance, strategic partnerships, and nonprofit and organizational leadership. She is recognized for being an accomplished speaker and presenter, providing insights and knowledge of the entertainment industry to inspire and guide film festival attendees, independent producers, students and filmmakers. Jill is a caring and energetic leader, dedicated to serving others by giving back to the community and inspiring others to reach their full potential. At Jill Gwen Consulting, you will tap into her knowledge, experience and energy to help elevate your business too! How can Jill Gwen Consulting help me?